Heard from a friend about this small restaurant in Prince Edward. Interior design was so simple with lots of white and wooden material to create a cozy ambiance. Coffee beans were used in several areas such as the middle of the long table. Quite special. You may select from the dinner set menu of soup, starter, main and dessert, all of your choice. 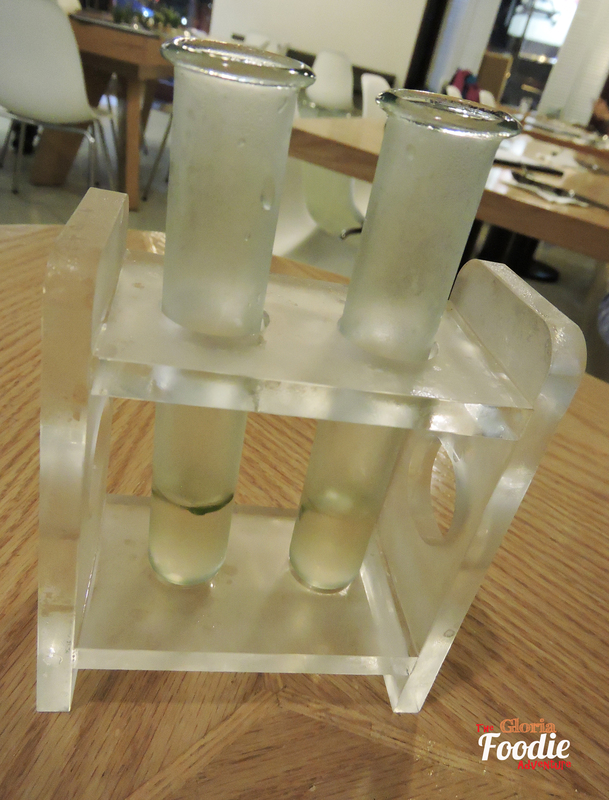 Before serving the starter, the owner brought us two tubes of tomato soup. Perhaps you would ask me, ‘Tomato? Are you serious?’ Yes it is a tomato soup with basil favour. Very refreshing. 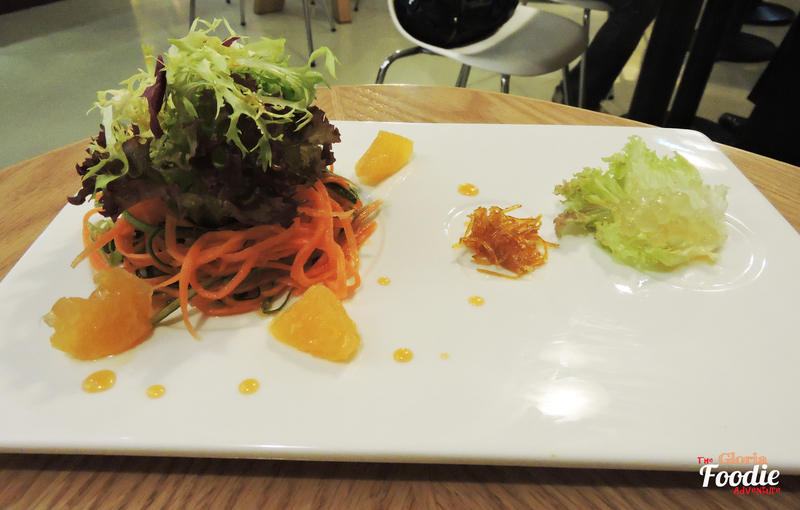 Carrot and orange salad as our starter looked vey presentable. The server introduced the dish in details. We started from the jelly of the right, then the preserved orange bitter, to the carrot salad. From the lightness to the richness. 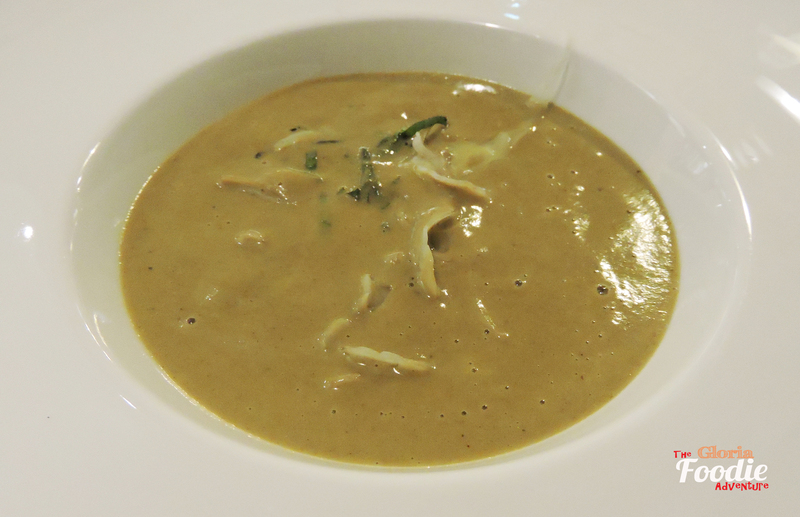 Oyster chowder soup was recommended by server. 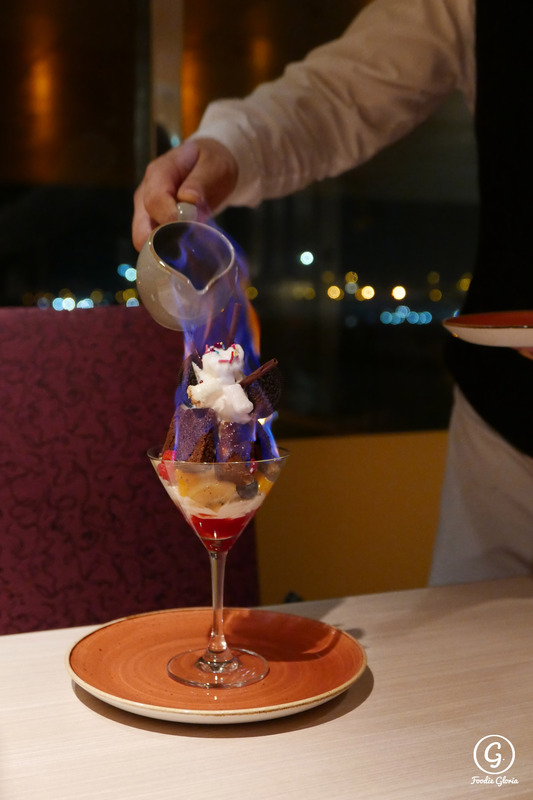 Since it was a new item from the chef, we were quite excited to try. A bowl with fennel and basil was brought to us at first. 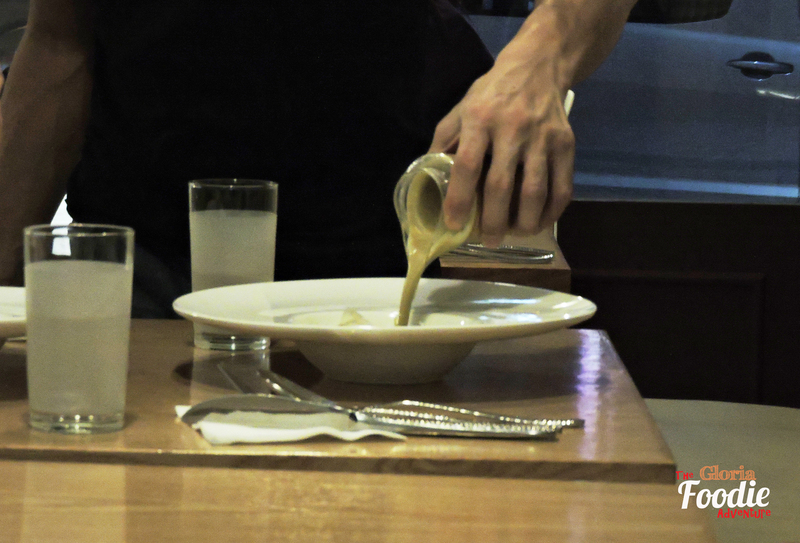 Then the server slowly poured the soup into it. Smelled and tasted so rich with the oyster. The fennel provided an essential role to lighten it. Salmon Duet was like a piece of artwork. 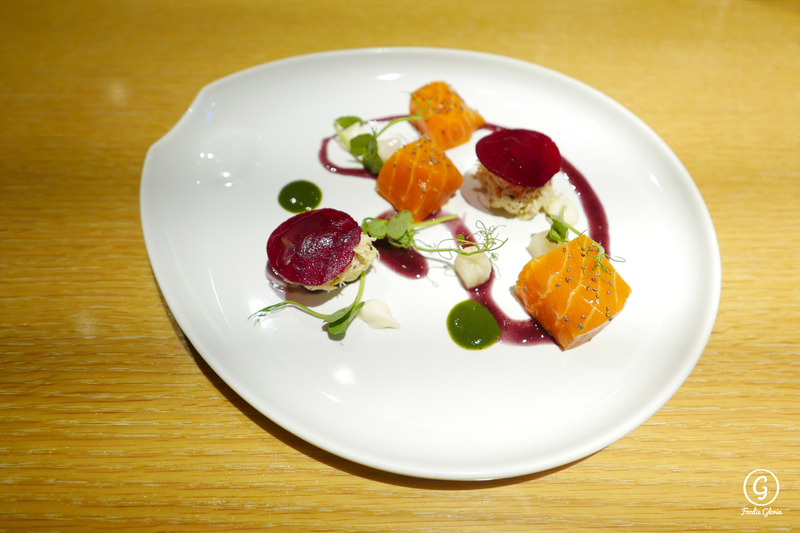 It was a combination of a slow-cooked salmon confit and a pan-fried salmon fillet. 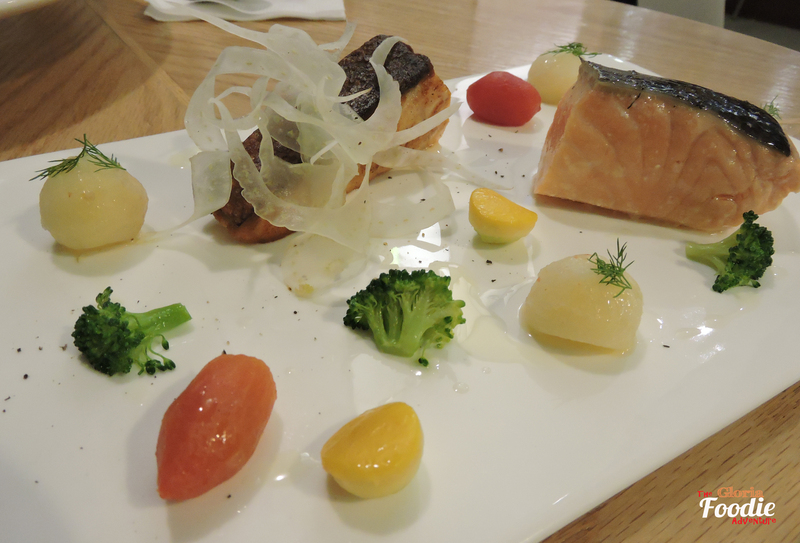 The salmon confit was so tender and juicy which almost melt in your mouth. The other salmon fillet with a crispy skin was cooked to perfect while the oil just released. Very delicious with the mix & match! 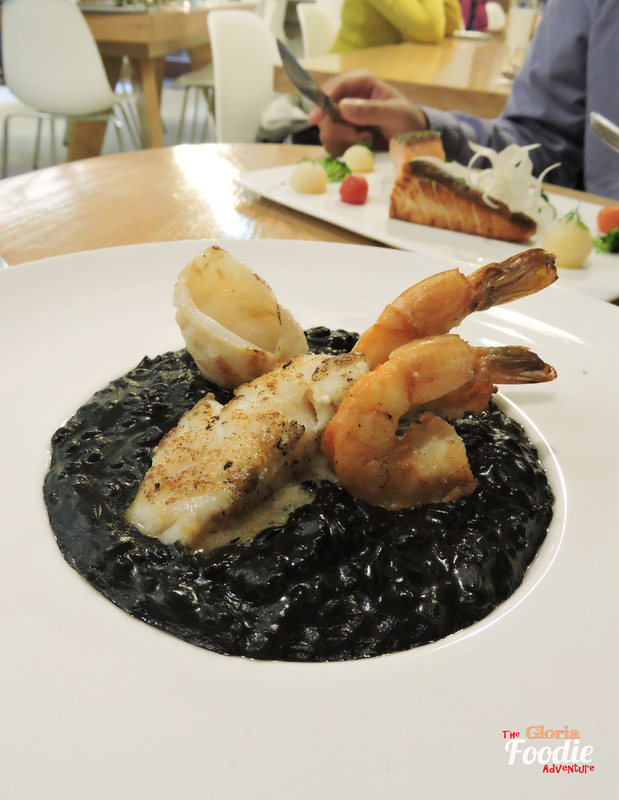 Seafood black ink risotto was one choice on the menu with really strong taste. Pure black ink with golden jewelry (the seafood). Very nice presentation. Risotto al dente. If you prefer a light meal, perhaps fish or prawn angel hair may suit you better. 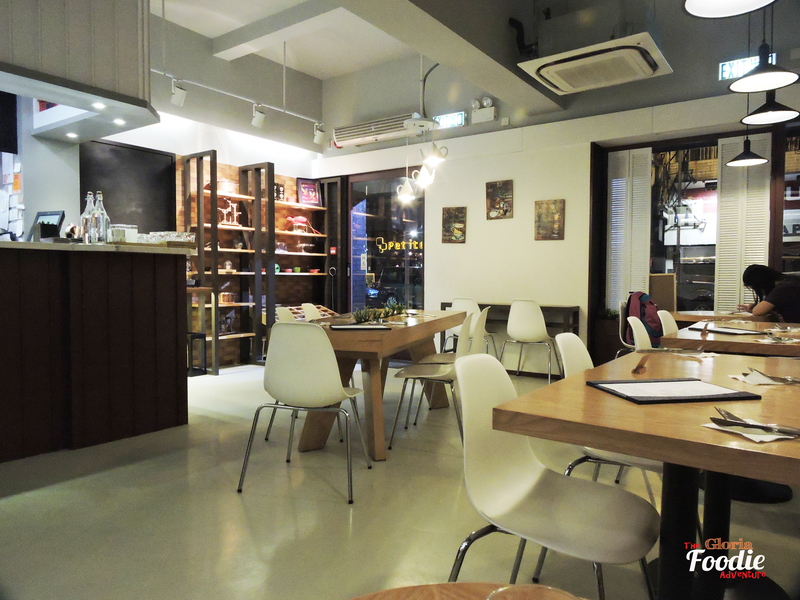 Restaurant also serves a selection of cake and dessert. 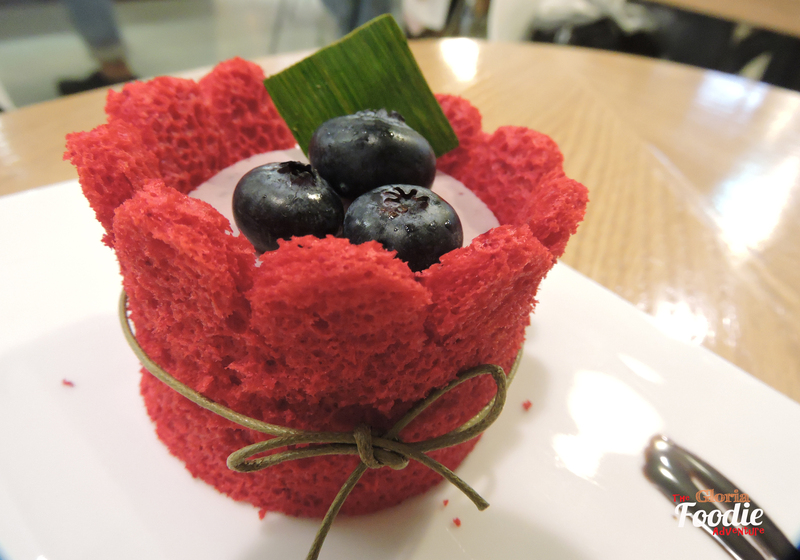 Have chosen the raspberry blueberry cheese cake. It looked a a gift box. The cheesecake was so smooth and rich.